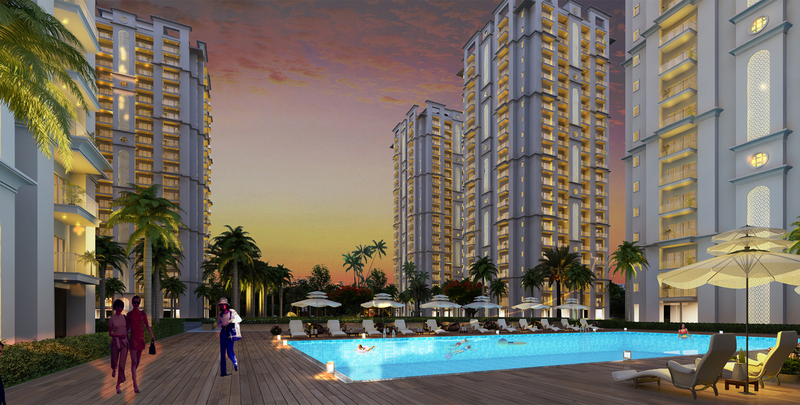 Antriksh is a name to recon with when it comes to the real estate industry, we specialises in high end property which are a marvel of luxury and give you a experience of living in luxury's lap.We were establised in theyear 1986 and sicnce then we have been a brand in real estate verticle. We have gained a reputation among the buyers as we are proved our metal year after year when it comes tp the timely delevery of the project. 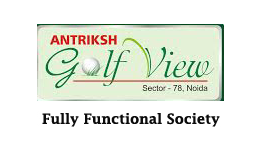 We as Antriksh India Group, have also striked a correct balance between Luxury and nature a glipmpse of which is seen in our townships.We were the first one to introduce a ceiling hight of more than 10ft, Golf view etc. 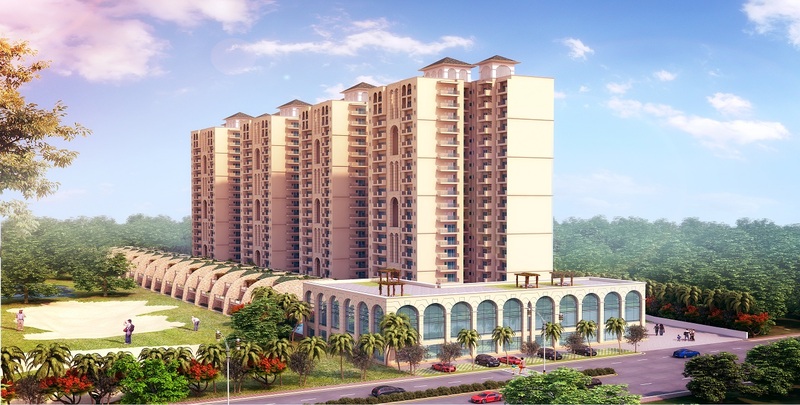 Antriksh India Group tends to raise it's bar day by day by delievering the projects on time which appeals to the buyers as in real estate industry commitment is paramount because high financial value is at stake of both the buyes and the builder. 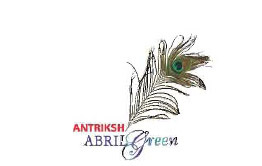 We as Antriksh Group has delievered 1 Core sq.ft of devloped area acros India and in all the major cities like Delhi, Noida, Faridabad, Lucknow, North India etc. 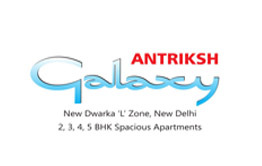 We as Antriksh India have been working under the able guidence of Mr. Rakesh Yadav who is a thorogh gentle man and who keeps thehuman value high when it comes to custmer relations. 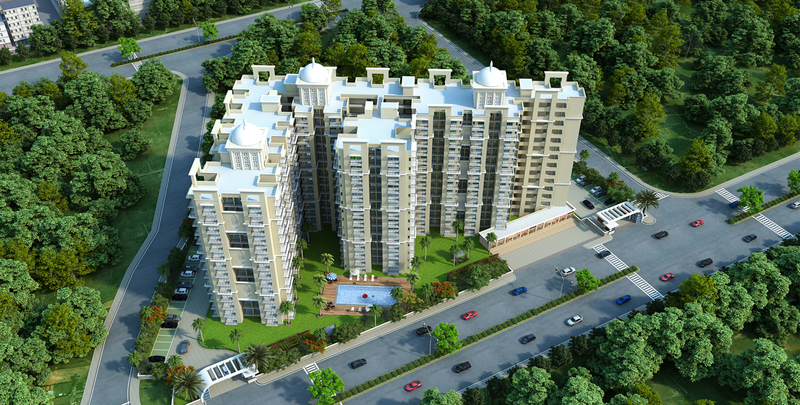 Together we have created luxury townships which are timely delievered and also we have won hearts of all our custmer's which are a part of our Antriks India Family.